When you first decide that you want to have a tattoo there will probably be lots of people who will try to talk you out of it, especially family members (unless they are into tattoos themselves of course). The choice of whether or not to still go ahead and have that tattoo ultimately comes down to you though, assuming you are of the required legal age in the area that you reside. Once you are 100% sure that having a tattoo is the right decision for you, the next question will quite possibly be: how do you choose a tattoo? This tattoo is going to be virtually a permanent 'decoration' on your body. 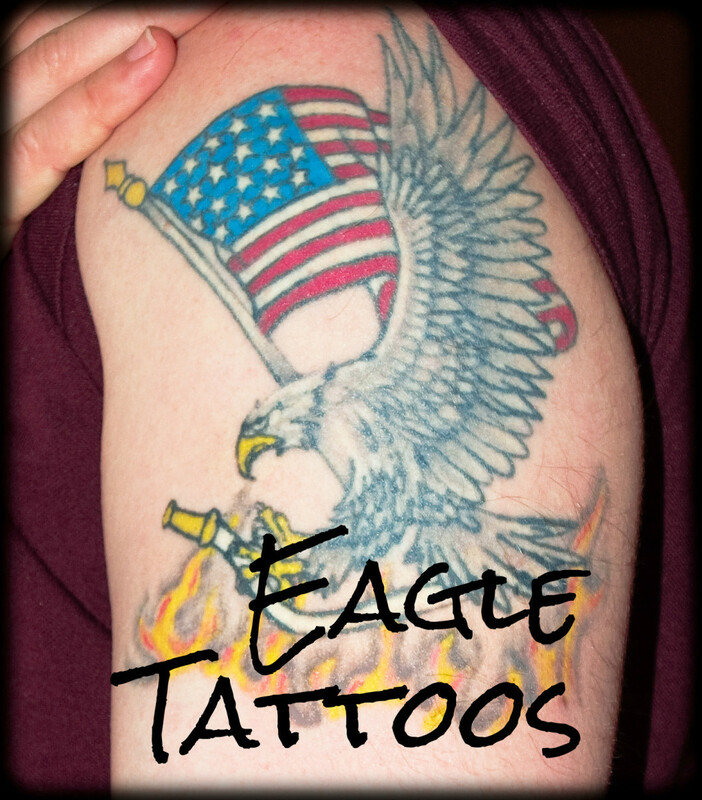 If you make the wrong choice of tattoo, you will spend a great deal more money getting it removed later on. I made the decision many years ago to have my first tattoo, and later on I had two more done. I have never regretted any of them, not least because I chose carefully and didn't make many of the common mistakes people do when choosing their tattoos. 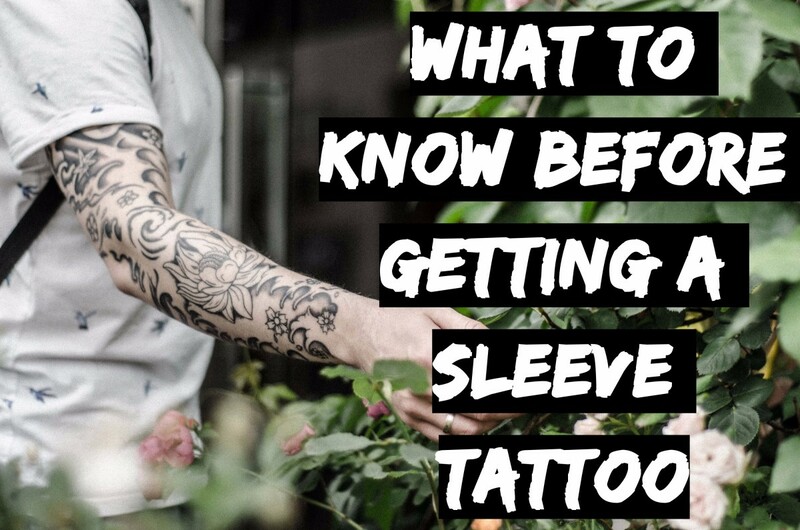 This article aims to suggest some good ways to choose your tattoos and some common mistakes to avoid if you don't want to regret your tattoos very quickly. I was very fortunate that my second two tattoos were done for me by an excellent tattooist called 'Animal' (Keith Fowler), and he was trained by one of the top UK tattoo artists. I had a positive experience and wrote an article about it some time later. Even my family who are somewhat anti-tattoos (especially on women) had to admit he did a great job and that I made some good choices in terms of the subjects of my tats. First, you need to consider why you want a tattoo. Is it to commemorate a lost loved one, is it a rebellious gesture, or is it simply an artistic statement? There may of course be other reasons too, but whatever the reason you should consider the following points bearing in mind your reasons for wanting it. Where do you want your tattoo? Can you imagine having this tattoo when you are a senior citizen? 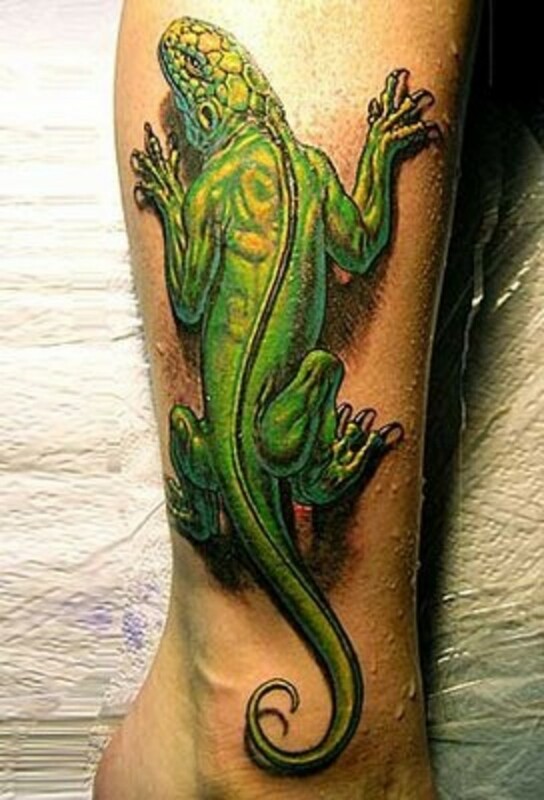 Will this tattoo be something you would ultimately be proud to show your children (even if you don't have any yet)? Will this tattoo cause you a problem getting employment or in your existing job? Will it look better in colour or just black ink (often black ink alone looks far more classy than brightly coloured tattoos do)? 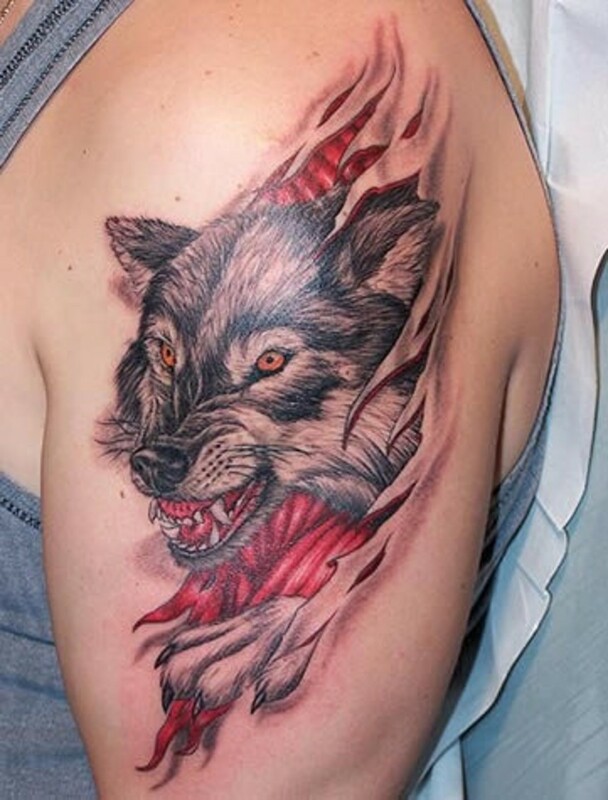 Are you just going to the nearest tattooist, or are you making the effort to get this tattoo done by a reputable tattooist, (even if it means traveling to get there)? 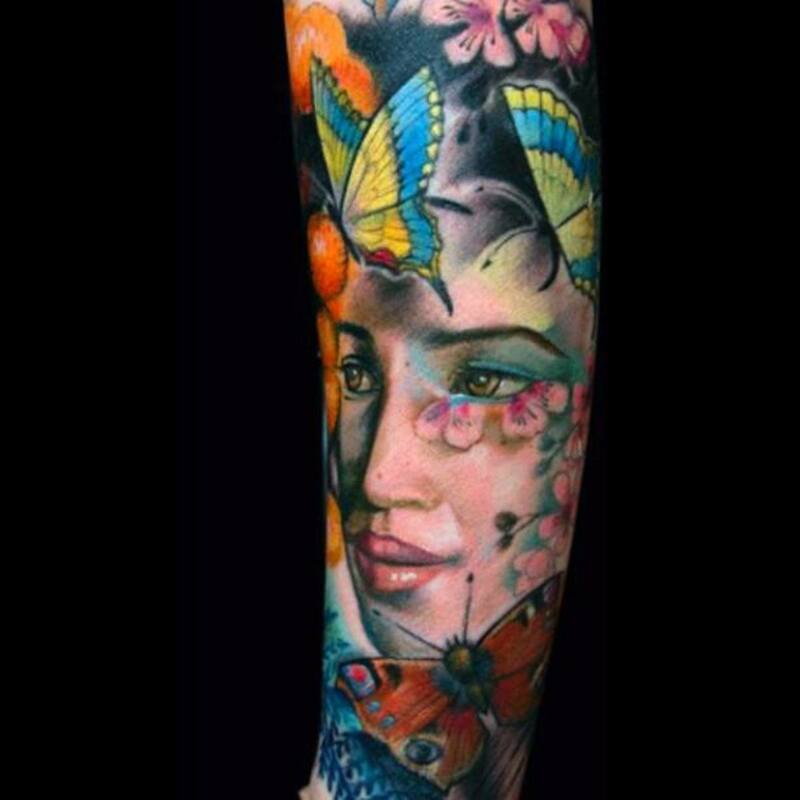 Have you really made sure that the image you think you want is based on you having spent many hours looking through options, either online, in magazines or after speaking to tattooists who can design tattoos for you? Have you considered getting a professional artist to come up with a tattoo design for you, as they may come up with a unique and amazing design based on your ideas? Have you based your chosen tattoo on something you love, are passionate about or you believe in? If you love fantasy creatures like unicorns or dragons, have one of them. If you have lost a much loved child or pet, have their image tattooed on to you as a memorial. 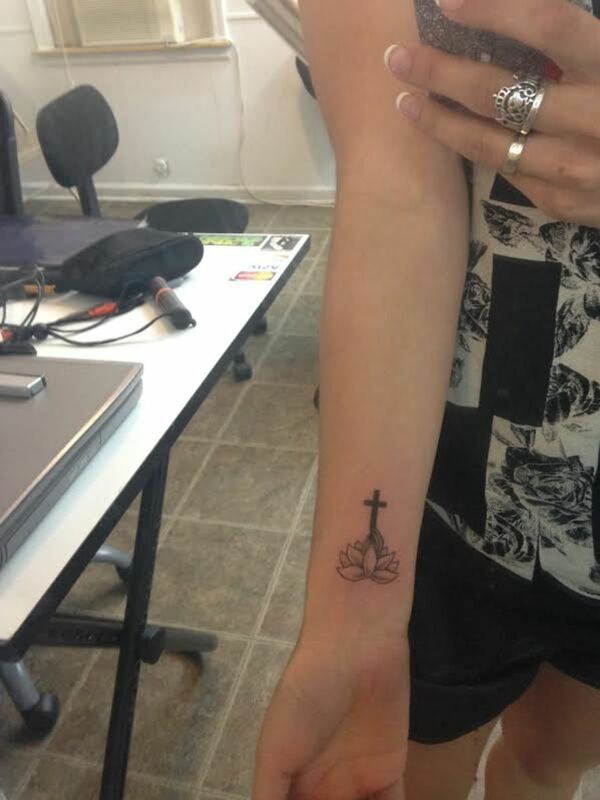 And if you are very religious, you might want to have a religious image for your tattoo. Do you love or hate tattoos? On men they are okay. On women they are okay. Don't have names of boyfriends, girlfriends, husbands or wives tattooed onto yourself, no matter how much you think you love them right now. In 10 years time, you may be with someone else and hate the guts of the person whose name now adorns your body. Don't attempt to tattoo yourself or let your mates do so. You will most likely regret the results and kick yourself later on. Don't decide to have a tattoo (or get one done) whilst under the influence of alcohol. Don't have a tattoo done for a bet. Avoid tattoos that are designed to shock or to make a political statement. You normally change your lifestyle and opinions as the years go on and will probably end up wanting these removed as a result. 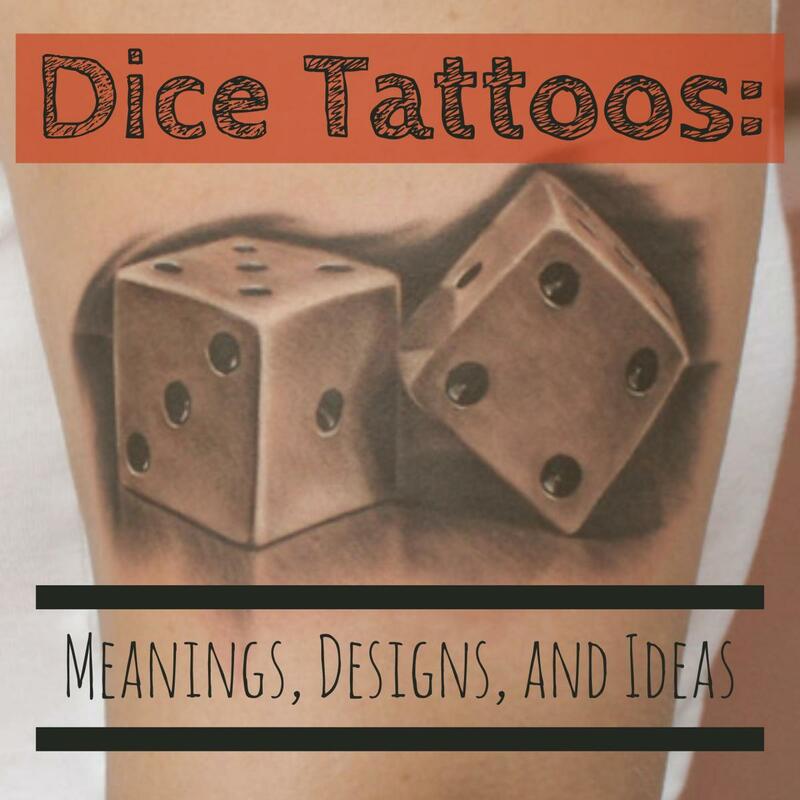 Hopefully after reading this you are ready to consider your tattoo properly (especially if it is your first one), and you will make the right choice of design. This decision is an important one, and it warrants taking the time to make certain you choose the tattoo that is right for you. A 'knee-jerk' choice is a bad idea. I would strongly suggest that once you think you have made your decision, wait at least a week before going ahead with having the tattoo done. That way, if you change your mind, you are not too late. You might even consider having a temporary version of your chosen tattoo done in henna first, and that way you can 'try it out' for a couple of weeks before deciding to go ahead with the permanent version. I see lots of people with terrible tattoos (or simply ones they regret) who are now trying to get them covered over with new tattoos. Don't leave yourself in this position by rushing into a bad choice of tattoo. Misty, this was an interesting hub. 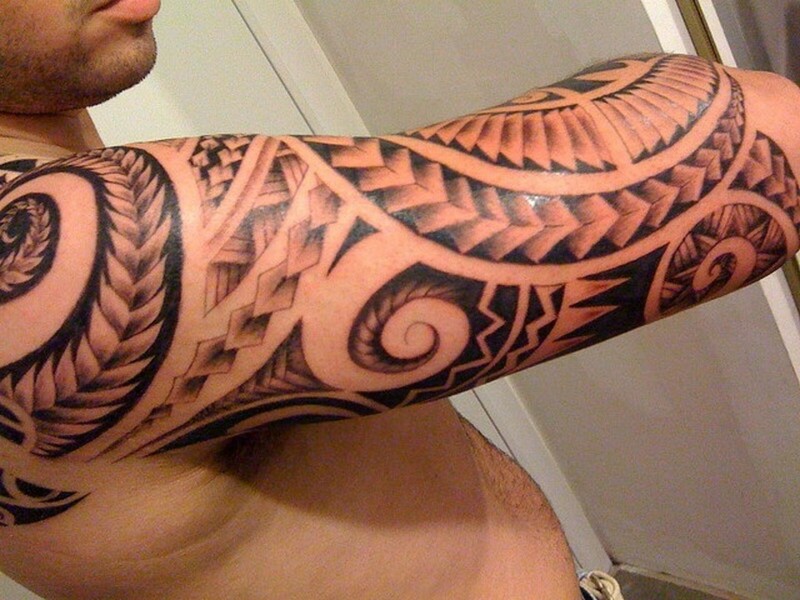 As for tattoos, I would prefer the temporary kinds over the permanent, or even try henna. Voted up! Hi Alan, I always think the best method for getting rid of a tattoo with someone's name on it is to either get it lasered off, or to get it covered over with a completely different tattoo (a good tattooist can usually do this pretty easily with the right design). Still fighting on the chicken thing. The police decided the evidence against the 2 dogs was circumstantial so did not prosecute. We have written to the owner of the dogs and told him we are going to take this up as a civil matter ourselves if he doesn't pay compensation . We have given him 7 days to respond and then will take him to the small claims court instead. Enjoyed reading your Hub about tattoos and took park in the vote Cindy, no I do not have any tattoos and never will. My daughter has a very small one at the top of her arm, but that's OK with me, certainly I don't like those men whose whole arm and sometimes body are covered with them, I sometimes think it could be in fact dangerous that those men have so many. Years ago I knew a man who had a tattoo with the name of his EX wife on it, he had tried all ways to get rid of it but could not. Have you got any compensation of the lose of your chickens? Its holiday time and I wonder if your off anywhere. I would have hoped that tattoo parlours are using new needles for every customer nowadays wqaindia. I have never yet seen a tattooist not use a brand new needle out of the packet in any instance. Glad you enjoy my hub and thanks for commenting. The idea of getting a temporarily henna tattoo is brilliant! I don't have a tattoo but I know some people, who rushed into one. They should have tested this before! One last idea... if you go with the gravestone (great idea by the way) perhaps you could incorporate the date you became sober.... Hope you end up with something fantastic.... Great Hub. Hope to see you guys around. Me Too :-) Thanks for your hub and you and Dana's ideas ! Thanks Mark, I am really glad you liked the ideas and hope you can find a design to suit you. Don't forget most tattoo artists are very good at creating designs from scratch, so if you contacted them in advance you could have one custom made, and then it would truly be unique. There are also places online who will design a tattoo for you and you can print it off at home and take it to any tattoo artist you like. thecleanlife- you could always go with the grim reeper holding a bottle. a little too creeepy maybe? i have odd taste. you could always make him a little cartoonish to lighten it up.... skulls also seem to be popular with the cemetery sort (i worked at one for 6 years, my tattoo artist friend was the superintendent). perhaps a skull and crossed bottles? They are great ideas Cindy. I'll have to look through some books and designs . BTW A HUGE CONGRATS ON YOUR 100 score, Well done!!!! Another idea would be a wine bottle with a label on it that was/included a headstone Mark. Just an afterthought. Cindy, look like you hit the nail right on the head.!! Now to work on a design and then get the guts to go for it. Good Lord, that is a coincidence!! Maybe that would be a good idea then, and very apt. I am still stunned at the suggestion I made in all innocence! Hi Cindy, That would match both parts of my life. One about drinking and the other is I am a Manager of a Large Cemetery for the last 21 years. My brother has plenty of tattoos and I went with him while were vacationing when he got his latest one. I was so tempted to get one but resisted the urge- I see from your hub it was a good decision as knee-jerk tattoos may not be a good idea. I loves the illustrations and your nuggets of advice. I am in the 'maybe' category but ....tempted. voted up and awesome! DanaTeresa, thanks so much for your great comment and your details of your experiences. This is great info, and I am totally impressed that you found a tattooist who refused to tattoo names. Sorry to hear you have had infection problems, (I had this with my pierced ears on occasion and my navel piercing). 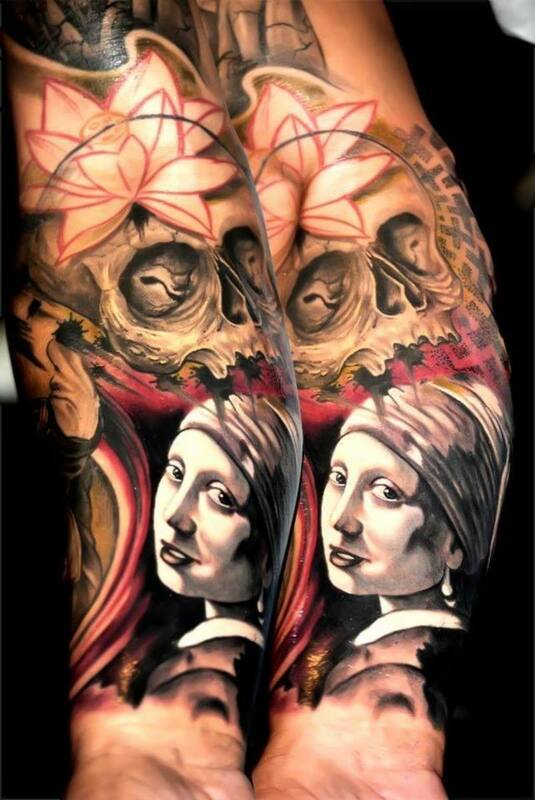 I am lucky my tattoos never had any infections and did not cause me any such issues. What about a headstone (gravestone) with a bottle on it? GREAT ADVICE, especially concerning tattoos of or about significant others. I know of at least one artist that wont do names at all! This comment is coming from someone with 2 large tattoos and has a friend that is a tattoo artist. I agree with MAMA KIM 8. Don't rush in and get it right away. I was saved by a few bad ideas that way. When I saw the reference picture for my first tat i "knew" that would be it. But I still hung a copy in my room and carried a copy around with me for months. And every time I looked at it I still loved it. And that's when I gave myself the ok to get it. About SKIN THAT CAN'T BE TATTOOED: I am very prone to infections. So much so that a new ear peircing will be infected for months on end. I took a risk getting my first tattoo and it was just fine. Not so good with the second. It got a fairly serious infection requiring antibiotics. I barely escaped having it surgically cleaned out. My tattoo artist says no more without a doctors note. And unfortunately he is right. Hello Cindy, What an excellent hub. It is funny you wrote this because my wife and I were taking about getting a tattoo just today. You know what I write about often and for myself I would like something regarding sobriety or getting sober etc. Do you have any ideas about that type? I will really have to think hard and long about the right tattoo for me. You make some very good points and include really sound advice. I, too, wrote a hub about tattoos and I have to tell you it is one of my most popular hubs! I have a small claddagh on my left shoulder (got it for my 50th) and never regretted it. You are so right, give it lots of thought before doing it. Hub well done. Voted up, interesting and useful. Hey Misty! I have four tats! I did pretty much what you said - except - I did get my husbands initials:) lol. They can only be seen if I'm wearing a swim suit though - just under the bikini line on my hip...I made sure mine were meaningful to me. I think they are a way of expression - some people go crazy for jewelry I like tats:) lol. I have a butterfly - it's a memorial tattoo for my BFF's daughter who died at 19, four years ago. Her mom and I each have half the butterfly but when we stand side by side it's whole:). I also have a scorpion on my foot and woof tracks over my shoulder. I took a personality test - it said my behavior is much like that of a wolf:) haha! I can cover any of them - and do unless I'm in a casual environment or out for fun. I do own a business and some clients do not like them - my parents do not like them! Yet out of 5 kids - we ALL have a few except one sister. I would get another one too! Triple excellent! I just love the topic. I had "Viva Mexico" with a scorpion coming out of the sun to show my love of that country. That's all. The tattooist suggested I had no more as my skin was thinnish...as it was, he broke a capilliary and caused some bleeding. So right! Putting the love of your life on your body is a recipe for disaster! Hi Cindy and thanks for the WoW!!. Personally I hate all tatoos but don't really no the reason why. I do agree with you though that it is best to have them placed discreetly.You have offered some great advice and I do hope people check through your list before deciding to have one. Voted up. A temporary tattoo is the way to go if you are not sure about the tattoo you have chosen or if you just want to try out having a tattoo. You can also use them in the same way a jewellery, i.e. suitable for the one occasion, and on a different night use a different temporary tattoo for that occasion. oh. so i think this is my misconception that creating a tattoo on body having skin problems. but personally i really go for temporary tattoo. 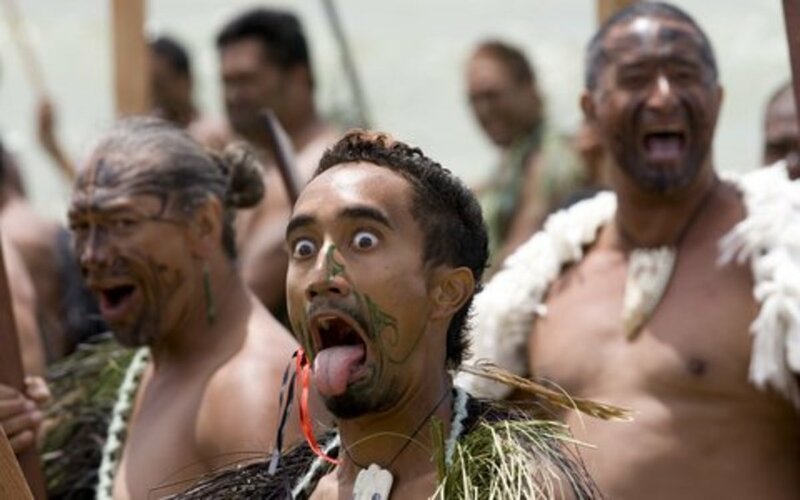 Hi sourabhrana, welcome to Hubpages and I am glad you liked this hub. I wasn't too sure what you meant in the first half of your comment as I have never heard of someone having skin that would not allow you to have a tattoo, unless perhaps the person is very dark skinned so the tattoo wouldn't show up. this depends upon person's skin also. yes u love the tattoo but your body skin is not allowing you so how you can make tattoo. Seriously I really love your hub and the things you mentioned about tattoos are really very interesting. My friend choosen a tattoo style from snapdeal with some discounts also. Some great advice here, Cindy. I love my tattoos and whenever someone asks my advice I always tell them to pick their design and then put it up somewhere they will see it every day. Usually the bathroom mirror is a good one or at their computer desk. If a year later they sill love it then by all means get it inked!